Take your celebration on the road by renting a party bus. 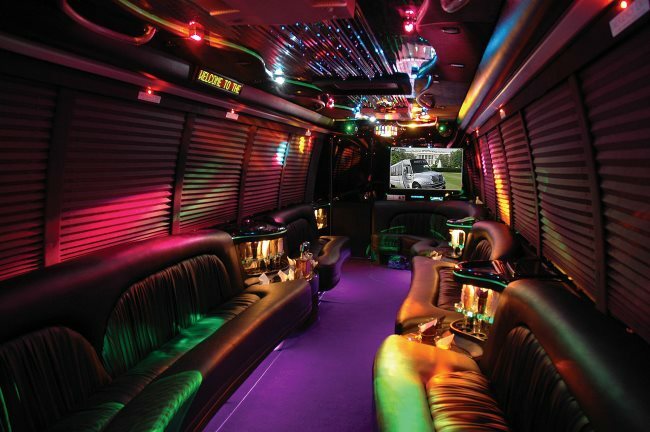 KidsParties.Party features luxury transportation vehicles that can accommodate large groups. We’ve also featured services that provide entertainment for kids, such as video game trailers, travelling spas and mobile gyms. 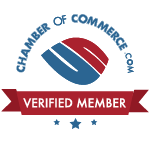 Find a transportation company that serves your area in Atlanta, Georgia. Scroll below to see the top destinations for a mobile party. You’re set on one of these ideas for your child’s next birthday – now all you need is to find the perfect luxury transportation service. Browse KidsParties.Party to find one that serves your area of Atlanta, Georgia.